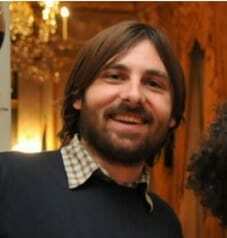 Bojan Kupirović, Assistant Collections Librarian, talks about his first experience at a library, the books he’s reading now, and the kind of reader he was as a child (apparently not a good one!). 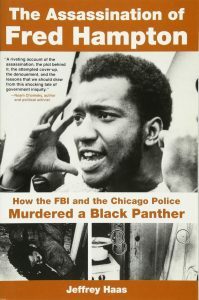 The Assassination of Fred Hampton by Jeffrey Haas. 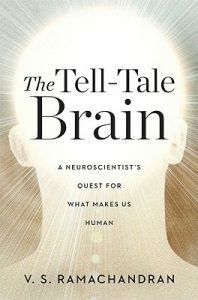 The Tell-Tale Brain: A Neuroscientist’s Quest for What Makes Us Human by V.S. Ramachandran. 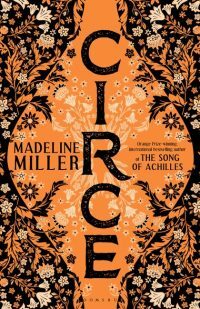 Mostly recommendations from friends, library members, and my girlfriend. 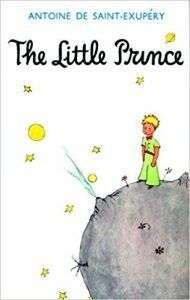 Little Prince by Antoine de Saint-Exupéry. 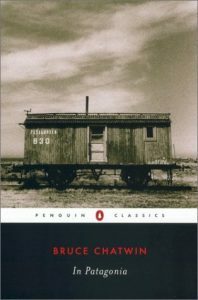 In Patagonia by Bruce Chatwin.